 The Mission of the Servite Center of Compassion, located at the Servants of Mary Motherhouse in Omaha, is to be "a sacred space in the city welcoming all with compassion and hope." The Center offers a variety of programs focused on spirituality and faith development, wellness and healing, women and families in an atmosphere of peace and hospitality. Some programs are ongoing while others are scheduled and change each season. The Servite Center is also available for rental to groups offering programs that are compatible with the Center's mission. Members of the Servite Center Staff are available to serve as presenters and facilitators for your events. For more information or to be on our contact list, please contact us at scc@osms.org or at 402-951-3026.